These direct download links have been verified to work as of 7:20PM PST, the files are on Apple’s servers and are not rehosted or mirrored elsewhere yet. Icon is really windows 7 looking I do not like it, I dont like the grey none colour look as well. 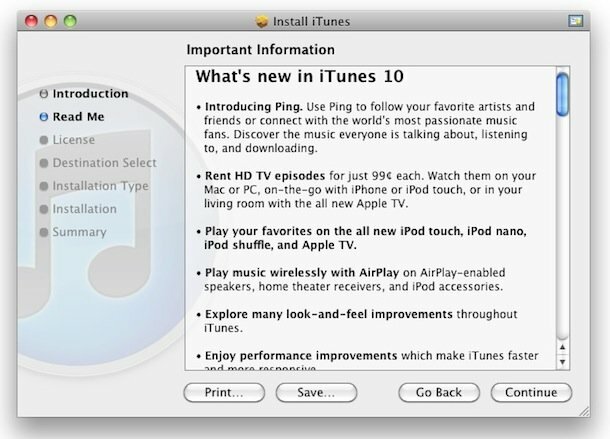 someone should help me out – after successful download of itunes 10, it can not install. what do I do? so thanks for the direct download link to itunes.